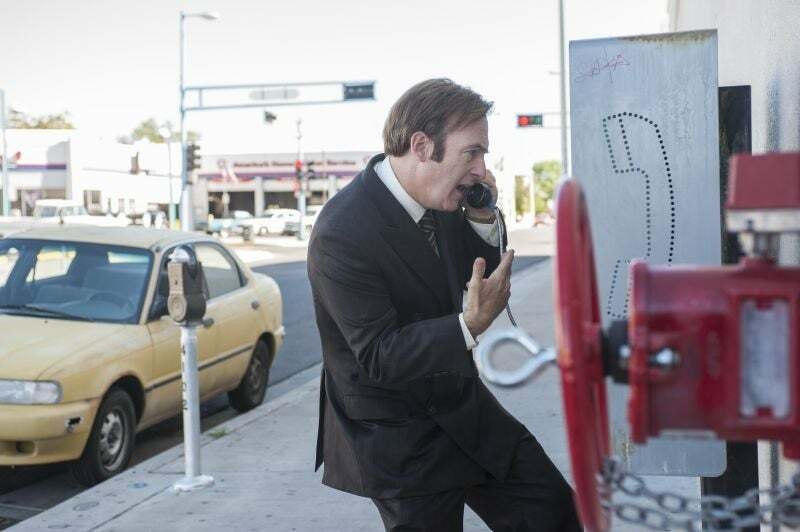 BETTER CALL SAUL, S1E3: Who is Jimmy McGill? While watching last night’s “Better Call Saul” episode, “Nacho,” I couldn’t help but think about how Vince Gilligan likes to explore the (often) inevitable disappointments of being part of a family—how we do things we know we shouldn’t do for those who are close to us; how we manage to let them down; how deluded we can be about them; and how, even in the most trying circumstances, a small part of us can call out for reconciliation with them. I’ll tell you what, I would not have predicted that a topical political issue would be the thing tie up many of the mysteriously dangling threads in the first half of “Justified’s” final season, but that’s what happened. Weed is back to the forefront of this show, and the expectation of its eventual legality is why scary people are killing innocent Kentucky-ans. 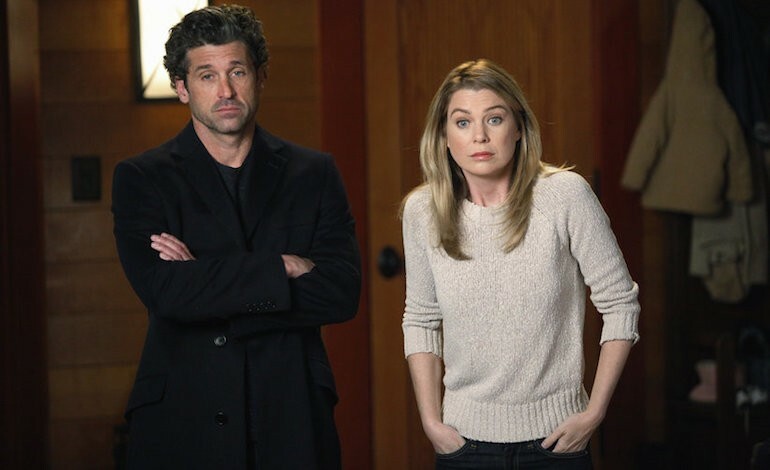 So, “Grey’s Anatomy” has been pretty morose lately. Rather than recap the last two episodes, I thought I would examine a bit how the show has shifted this season into something new and fresh, and what the timeline looks like for the series’ inevitable close.